Natasha Denona Sculpt & Glow Face Highlighting & Contour Glow Palette | Top Beauty Blog in the Philippines covering Makeup Reviews, Swatches, Skincare and More! Exciting news, friends! The new Natasha Denona Sculpt & Glow Face Highlighting & Contour Glow Palette is now available for purchase online at Sephora! 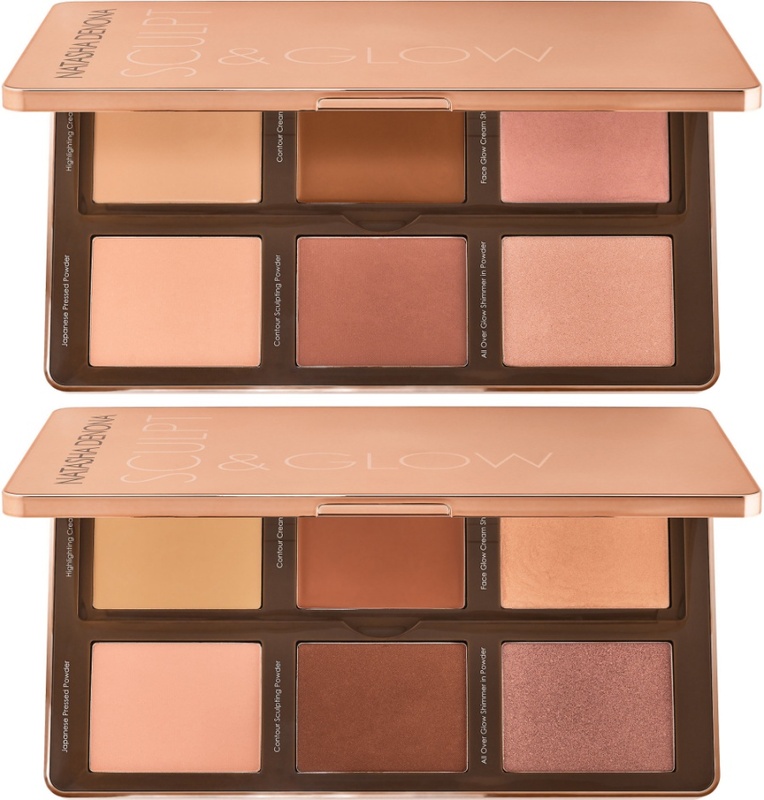 The Sculpt & Glow Face Highlighting & Contour Glow Palette features unique cream and powder formulas that are specially designed to brush on subtle contours in just six simple steps. The palette is based off of contour, highlighting, and strobing makeup techniques that Natasha uses on her clients and on models for photoshoots. The highlighting and contouring creams are formulated with properties that support anti-aging, are high in antioxidants, and contain sunflower seed and jojoba to hydrate skin. Designed to subtly contour and highlight facial features without making them appear too sharp or subtle, this palette leaves your complexion with a natural, healthy-looking glow.